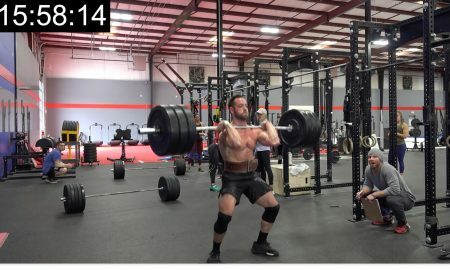 Mat Fraser - "Still Always Working on my Weaknesses"
Mathew Fraser is the man every CrossFitter will be watching this July. 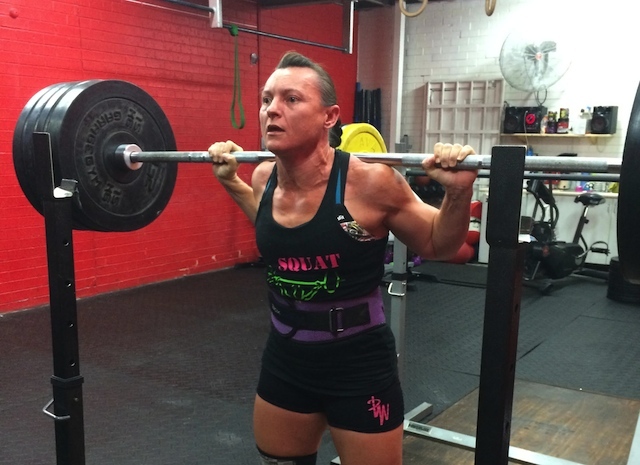 Fraser is a former international Olympic Weightlifter for the USA. 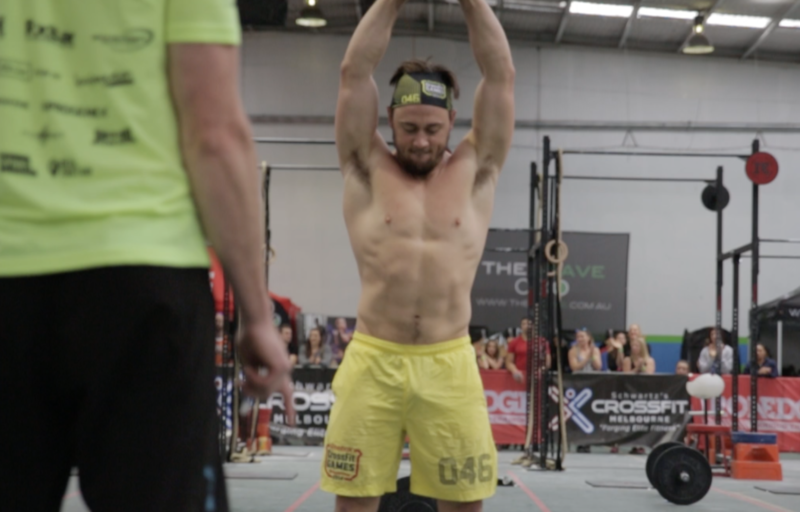 In his rookie CrossFit Games season Fraser stamped his authority on the competition finishing third overall and stood on the 2014 podium next to two of CrossFit’s biggest names: Rich Froning and Jason Khalipa. 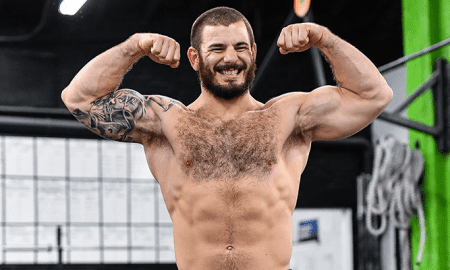 Fraser recorded four top-five finishes, including a tie for first on the Overhead Squat with Froning at 377lbs, and has backed up his outstanding rookie season with a commanding performance at the East Regional, where he never placed outside the top five. 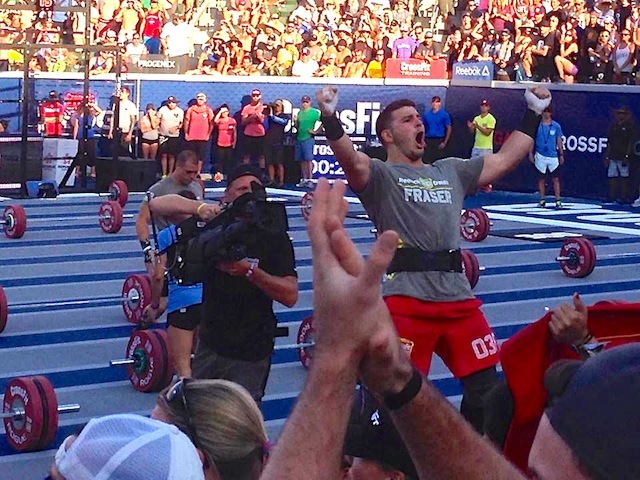 Fraser goes into the 2015 CrossFit Games as one of the clear favorites for a podium finish. 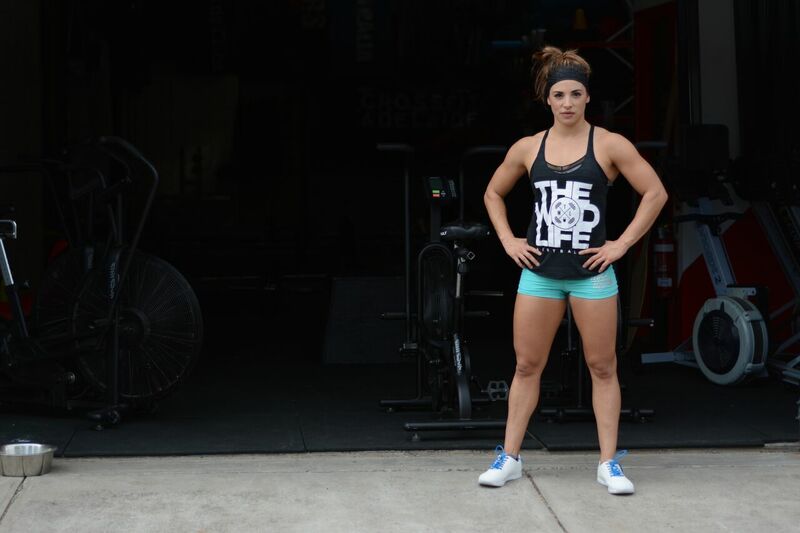 With Froning and Khalipa competing in the Team division this year, many are even tipping the 25 year-old to win this year’s title. 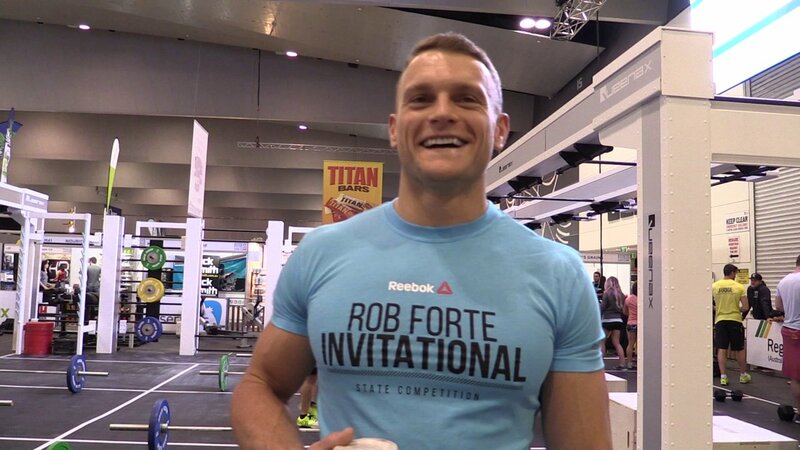 We caught up with the current ‘second fittest man on Earth’ to find out how he’s feeling heading into what will be just his second appearance at the StubHub Center in July. 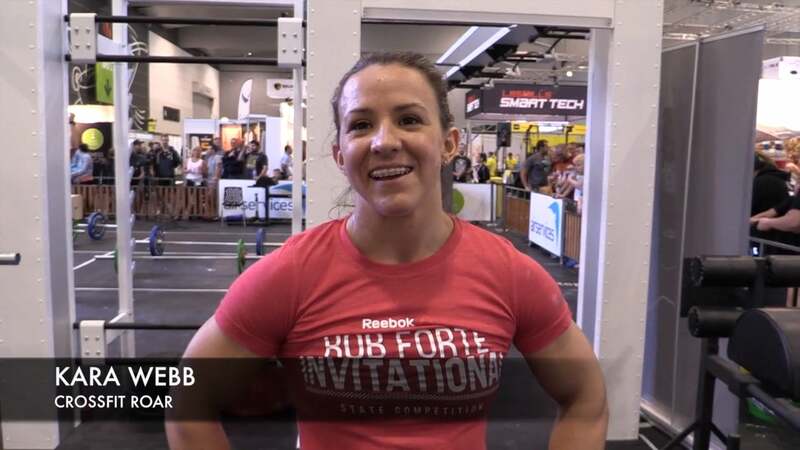 How does it feel to be preparing for your second CrossFit Games after such a successful rookie season? It feels great. It feels like yesterday that I just started this sport, the last few years have just flown by. I feel very blessed to have the opportunities I’ve been given over the last two years. Is your preparation different this year? Preparation isn’t really any different this year. Still just always working on my weaknesses. How did you find the new Regional format? Did you find it easier or harder to qualify? I like the new regionals format. It makes for extremely competitive competition, and with the scoring the way it is now, there is always opportunities for huge swings in scoring/placements, so it keeps it exciting. What was your favorite Event over the weekend and why? My favorites were Events 3 and 6. 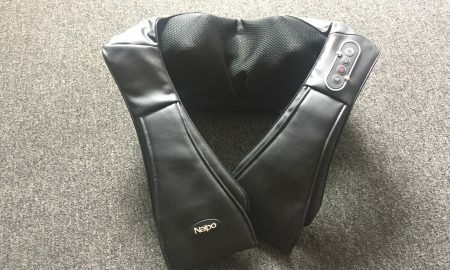 I liked the chipper solely because I have been working on my cardio and longer workouts, so the chipper was a good test for it. 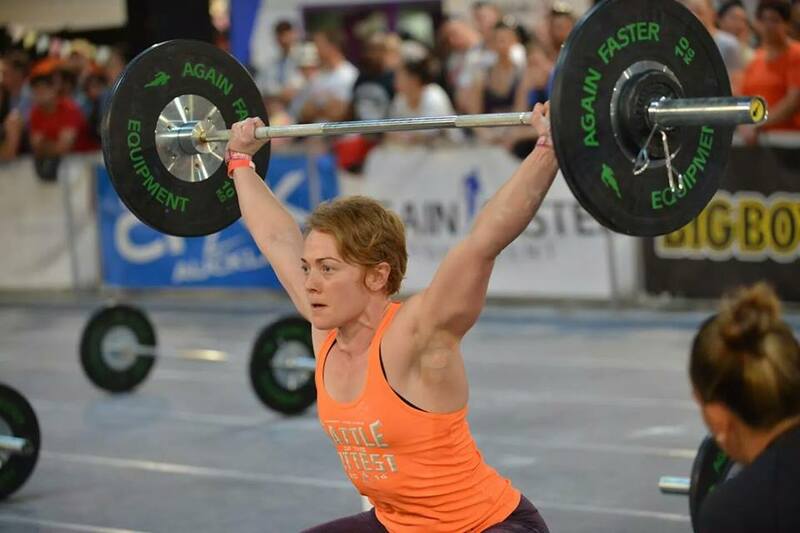 I really liked Event 3 because it was a classic triplet with some movements that rewarded being smaller and a movement that rewarded being bigger, so it was a good mix. You set an absolutely blistering pace on the Chipper. 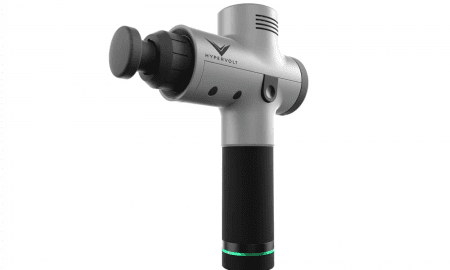 This marks a dramatic improvement for you in terms of volume and aerobic capacity over the last two years. What are the weaknesses you’re now trying to work on before this year’s Games? I don’t have anything specifically right now that I’m trying to work on. Just focusing on staying well rounded. 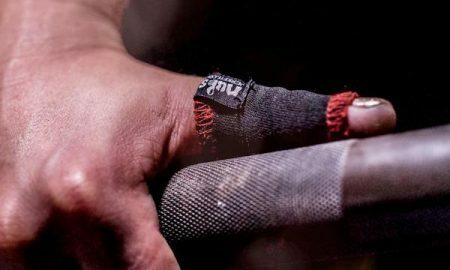 We all know there’s no predicting Dave Castro’s programming, but if you could look into a crystal ball what would you see at the 2015 CrossFit Games? I’m pretty much preparing to hurt for four or five days. I’m not sure what Dave is going to throw at us, but I trust it will be entertaining to watch. 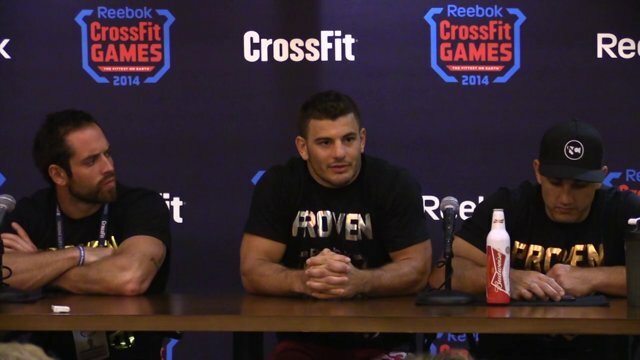 Do you feel like there is a lot of pressure for you to take Rich Froning’s place on top of the podium? Who do you think will stand on the podium for men and women this year? That is tough to guess and has too many variables, so I wont even bother going there. 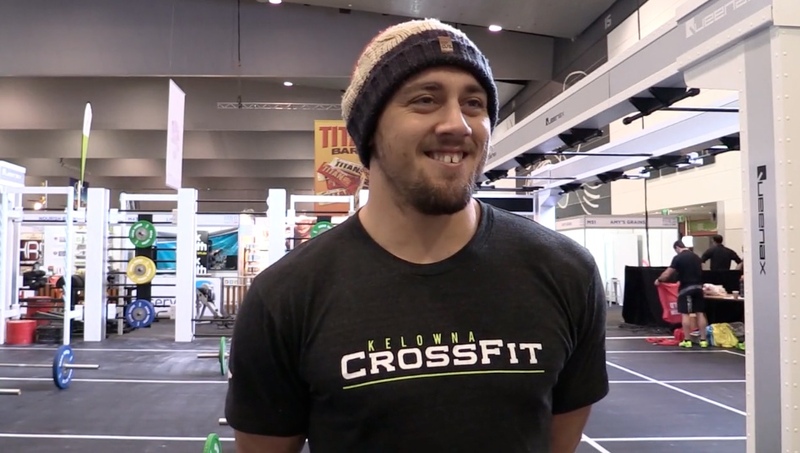 Mat Fraser, thanks for taking the time to chat with The Rx Review and all the best at the 2015 CrossFit Games.